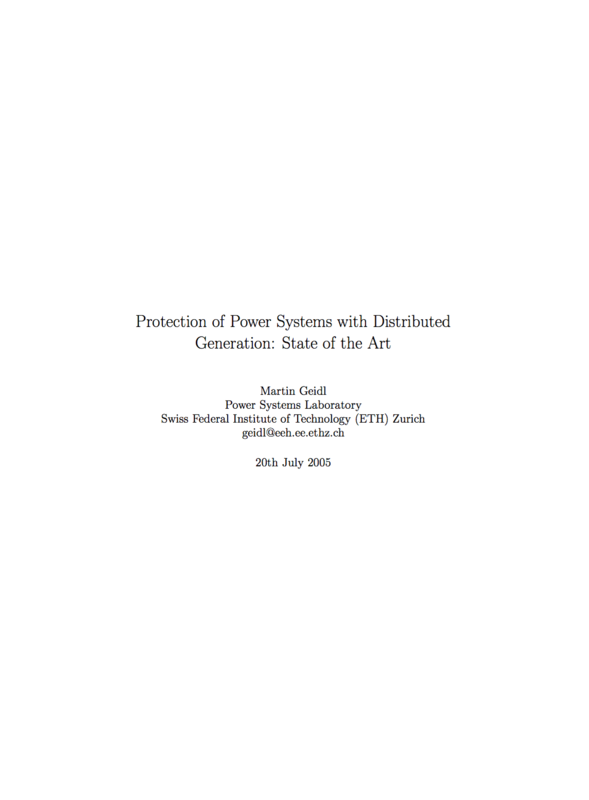 Distributed generation, dispersed, decentralized or embedded generation (DG, EG) are keywords for an upcoming probable paradigm shift in electric power generation. There is no standing international definition for these terms, but there are a number of legal definitions in several countries. And usually they were not considered when the local grid was planed. Hence, there are infrastructural needs as, for example, means of communication. Two major reasons for an increased utilization of DG are liberalized markets which are now opened for various kinds of participants, and the global trend of reducing greenhouse gas emissions, which leads to more renewable, CO2-neutral sources which are normally small-scaled. Besides a number of benefits, there are some technical, economical and regulatory issues with DG. In terms of market regulation, licensing, government aid and privacy are typical concerns. Economical considerations display a possible cost increase not only for generation but also for transmission and distribution. Finally, there is the technical point of view, and protection turned out to be one of the most problematical technical issues since its malfunction could cause serious risk for people and components. 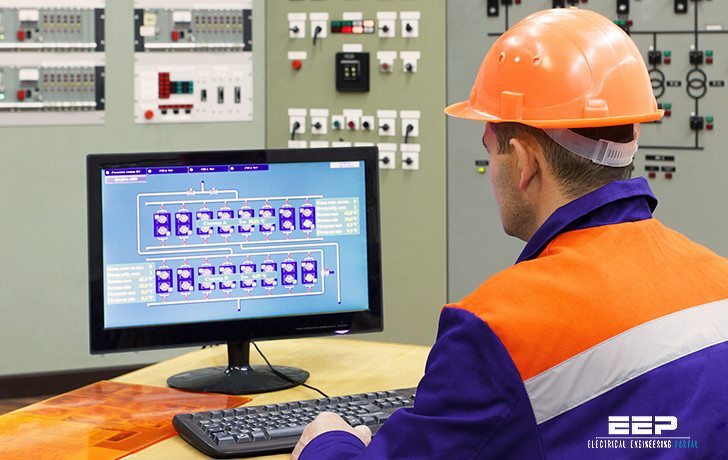 The primary purpose of power system protection is to ensure safe operation of power systems, thus to care for the safety of people, personnel and equipment. Furthermore, the task is to minimize the impact of unavoidable faults in the system. From an electrical point of view, dangerous situations can occur from overcurrents and overvoltages. For example, an asynchronous coupling of networks results in high currents. Earth faults can cause high touch voltages and therefore endanger people. The general problem is always voltage and/or current out of limit. Hence, the aim is to avoid overcurrents and overvoltages to guarantee secure operation of power systems. For the safety of the components it is also necessary to regard device-specific concerns, for example oil temperature in transformers, gas pressure in gas insulated components etc. 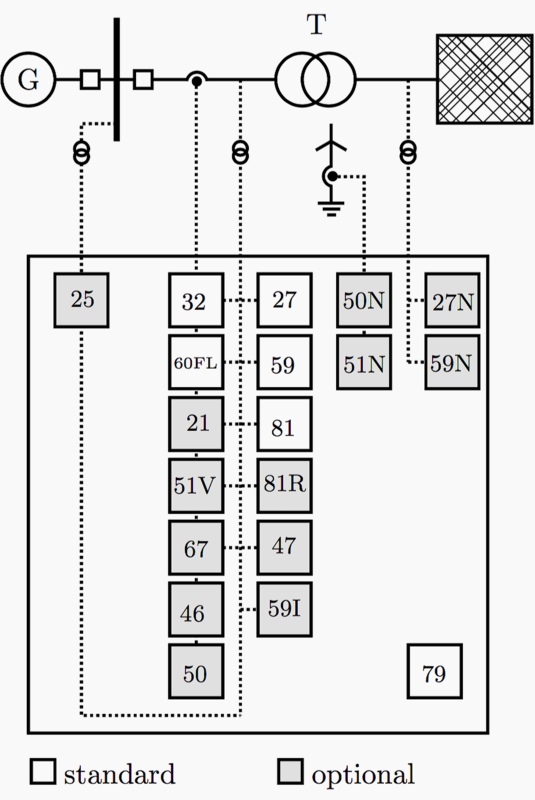 These points are not directly related to electrical values, but, as mentioned, they always come from or lead to unallowed high voltages or currents.